to destroy your claim. 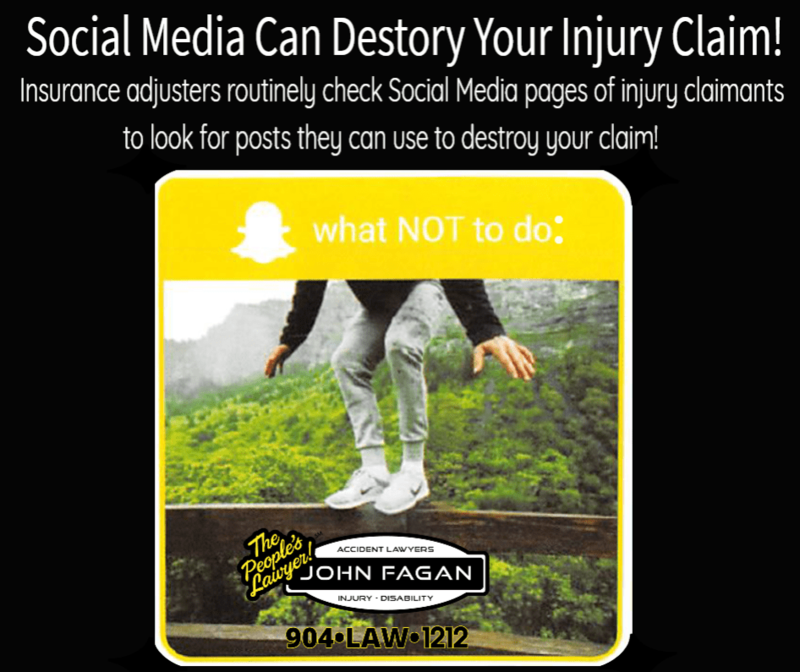 Adjusters routinely hire “private Investigators” to follow and film injury claimants. Never attempt physical activity not clearly within the restrictions set by your doctor. Catching you that “one time” you attempt a physical activity outside of your restrictions can be enough to destroy your claim!